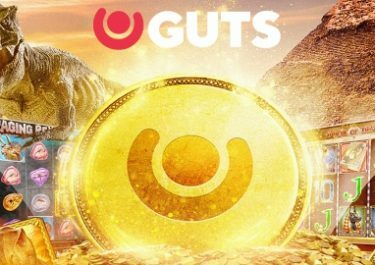 Guts Casino – The Summer Sizzler! Starting to feel the heat, be it from the weather or the 2018 FIFA World Cup? 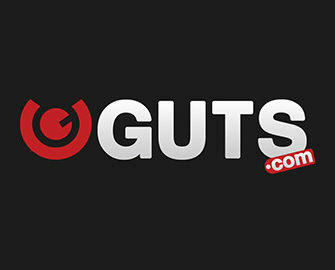 Well, Guts will surely turn it on with their €10K Summer Sizzler, a week-long tournament to crown the highest equalized win over 20 consecutive spins on 10 of the most popular Netent slots. Among them are Dead or Alive, Gonzo’s Quest and Twin Spin Deluxe. The leader board will reward cash prizes to the TOP160 spinners. 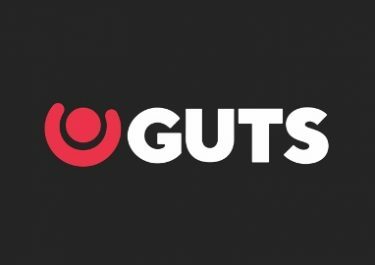 21st May – 22nd July 2018 – Guts 5th Birthday Bash: There is still over one month to go in their celebrations for the 5th anniversary. Plenty of time for all their players to join in, especially since one of them will be the lucky winner of €100K in pure cash. Plus there are lots of iPads and iPhones up for grabs. Keep the party going and make sure you collect your tickets to the prize draw for that huge party favor. Players will get one weekly raffle ticket for wagering a minimum of €/$10 with cash bets in the Casino and/or Sportsbook (In-Play/Live Bets) and/or producing a rake of €1 in poker cash games and/or paying a €1 tournament fee and/or €1 in the Casino in Poker Turnover in any week during the qualifying period, up to 10 tickets per player per week. Join the Summer Sizzler at Guts Casino and take part in a week-long race until 21st June 2018 with a €10,000 prize pool in cash and Mega Spins. All players are invited to compete for the highest equalized average win over 20 consecutive spins on selected Netent games. Terms and conditions apply. To place on the leader board, simply score the highest equalized average spin win over 20 game rounds on the qualifying slots at any stake size. The best consecutive 20 rounds will be calculated by adding together wins and losses over the 20 rounds played. The leader board on the promotion page will be updated once every second day, except on weekends. The TOP160 players from the tournament will share the €10,000 prize pool, credited with no wagering requirements on 22nd June 2018: 1st – €2,000 | 2nd – €1,000 | 3rd to 5th – €500 | 6th to 10th – €200 | 11th to 20th – €100 | 31st to 50th – €20 | 51st to 90th – €10 |91st to 160th – 10 Mega Spins on Jumanji™ at €1.00. Winnings from the Mega Spins are wager free.